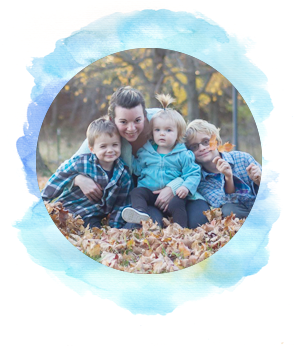 Now that you've done some research, as directed in the last post, and have decided to move forward to become a surrogate (or are just curious to learn more about this process), we'll discuss how to get started. 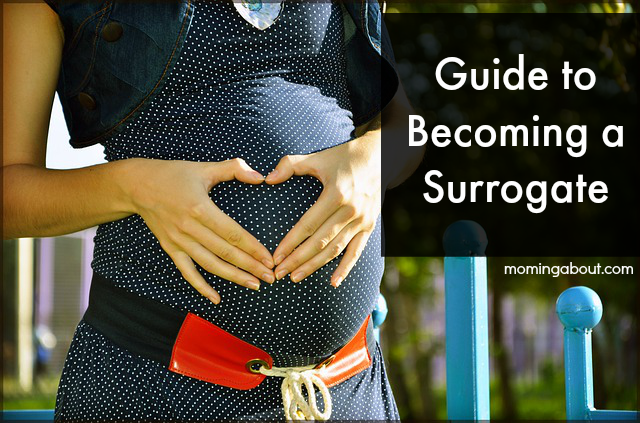 There are two different ways to become a surrogate. One way is to choose a surrogacy agency and they will match you with a couple. Taking this route, the agency will have you fill out an application and typically do some pre-screening (psych/social work evaluations). Then they match you with a couple of similar values and interests; someone they think is a good "fit" for you and your expectations and vice versa. When using an agency, the intended parents are paying a premium that is not present in independent matches. This is because agencies typically handle screening surrogates, matching surrogates and parents, assign legal reps, handle payments and reimbursements, etc. Basically, they do all the management and back end stuff...grunt work, if you will. The alternative is to independently seek out an intended parent or parents and then match yourselves. This is more cost effective on the intended parents end, but requires more grunt work all around. Also, if there's any issues (payment, person disagreements, etc) then you have to work them out yourselves and/or involve your legal rep if it's very serious! You'll see preferences on either side, so just do some more research on the pros and cons and decide which is best for you and then proceed from there! While there's some variations, after you've signed up with and agency or matched independently, it's time for you to under the microscope while other people dissect your health and life. This was, honestly, my least favorite part. I was confident I'd pass all "tests" but I hated feeling like I was being tested and examined. Otherwise, it's a painless process that may include a social worker, psychologist, and other medical professionals. You'll give your personal history, your medical history (including records), your blood, and a doctor will examine your uterus. Depending on the doctor, clinic, and/or agency other requirements, such as some evaluations of your significant other, may be required. Sometimes part or all of this process happens while also matching with and getting to know the intended parents. Other times, some or all of this happens before you are matched. Of course, this list is not in order, because if you are going to be a independent surrogate (that is, without an agency), the matching process happens in the beginning stages. During or before the evaluations and screenings processes, you'll "meet up" with a couple or single person who wants you to carry for them. Whether you have an agency you gives you a profile of intended parents or you find some yourself, it's basically like a blind date. If they're local, you'll be one of some lucky few who are able to meet their intended parents face to face and possibly have more frequent face to face contact with them. I don't think that's as common as long distance surrogates and intended parents, though. In these cases, skype is a very common means of communication. after the first "meet" with the parents to let the agency know if it's a go or no go. The parents have the same opportunity to green or red light you. Once your intended parents and you have chosen each other, the work can start on the legal contract (one of the most important parts of the journey). The legal contract will cover compensation and reimbursement, termination, travel, and more. Read your contract verbatim when you get it and take notes to discuss with your legal rep. This part sometimes makes people uncomfortable but it's important to make sure you're getting fair treatment and everything is in order for you. That's what your legal rep is for. The parents should have their own, separate rep, to keep their best interest in mind. There may be some negotiating, but neither party should take it personally and eventually compromise and the signing of the contracts will lead to the next step! If all screenings are passed and you found the perfect person or couple to carry for and all legal work in finished; it's time to move on to the best part...the baby! Or babies, as the case may be!